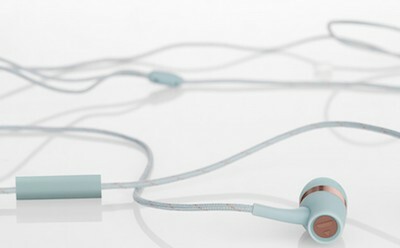 VAIN STHLM is where contemporary Scandinavian design meets cutting edge sound, with no compromise. 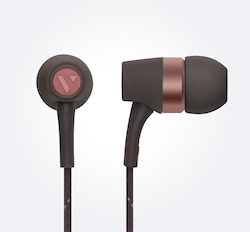 VAIN STHLM, is a new audio brand from Stockholm. 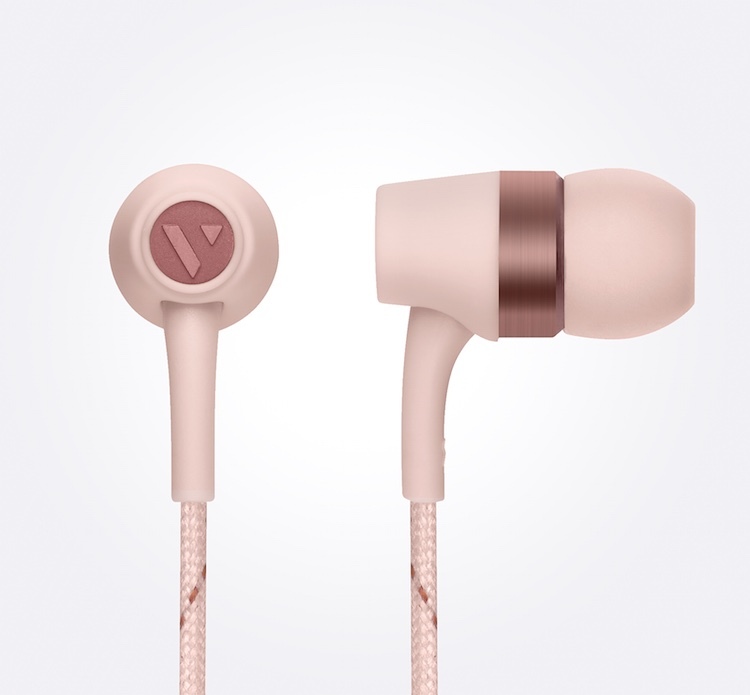 Its debut range of high-quality, high-fashion in-ear headphones are available in six different shades, with subtle copper detail invoking the brand’s Swedish heritage (Sweden used to have one of the world’s largest copper mines). 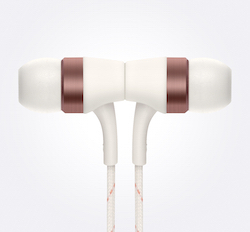 VAIN STHLM Originals are design-led with typically minimal Scandinavian styling. 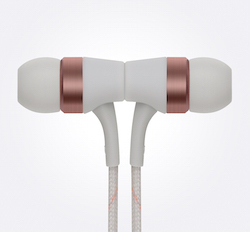 Tuned in Sweden, the earphones deliver a superior audio experience, with deep, heavy bass, excellent treble and a perfectly balanced mid-range. 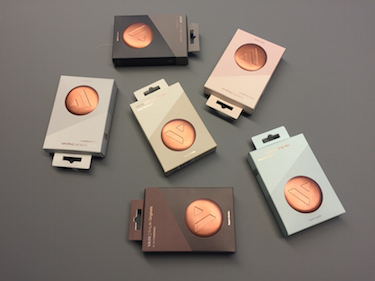 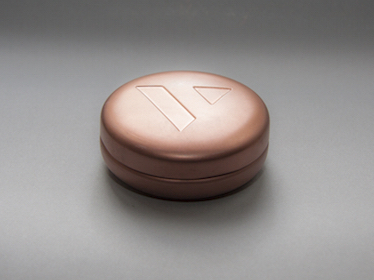 Designed as the ideal accessory for fashionable, music-loving individuals, VAIN STHLM include elegant packaging and a stylish copper coloured tin to easily carry the headphones in a pocket or bag without tangles. 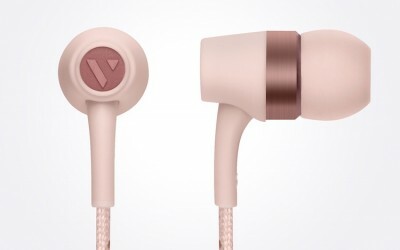 www.vainsthlm.com.